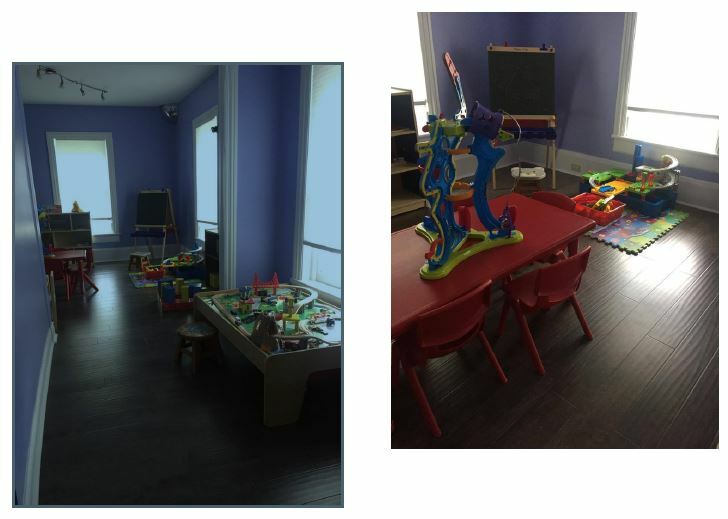 Our indoor space features two large classrooms that are well equipped with age appropriate toys and learning materials. A terrific outdoor playground provides many safe and exciting areas for your child to explore. Our play area is gated and is equipped with wonderful outdoor toys.